As series editor for the LifeLine Mini-books from Shepherd Press, it’s a pleasure to let you know about three ne w titles to be released in a couple weeks. These are now available for pre-order. An increasing number of us are worrying ourselves sick—about the past, the present, or the unknown future. 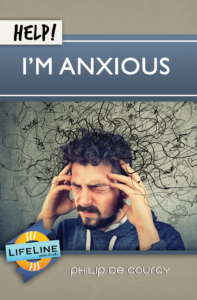 Here Philip De Courcy carefully distinguishes right concern from unhealthy anxiety, and using Jesus’ words in the Sermon on the Mount shows us how we can have victory over worry by entrusting ourselves fully into the caring hands of our heavenly Father. 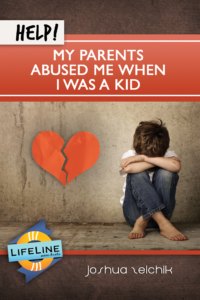 Christians who experienced abuse from their parents when they were children yet want to obey God’s call to honor their parents face a dilemma. How can they show forgiveness and attempt reconciliation, while at the same time deal with their instinctive responses and protect themselves from further abuse? Joshua Zeichik uses biblical examples to explore right and wrong responses to abuse, before suggesting practical steps that honor God and lead towards freedom, peace, and joy. 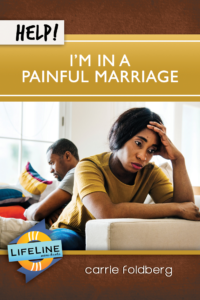 Many women find themselves in deeply painful marriages as a consequence of their husbands’ behavior. Struggling with feelings of embarrassment, shame, or resentment, they can easily fall into hopelessness. Carrie Foldberg, from her experience as a wife and as a biblical counselor, offers practical guidance and solid biblical hope for all suffering wives and directs them to fix their gaze on Christ and listen to his counsel. 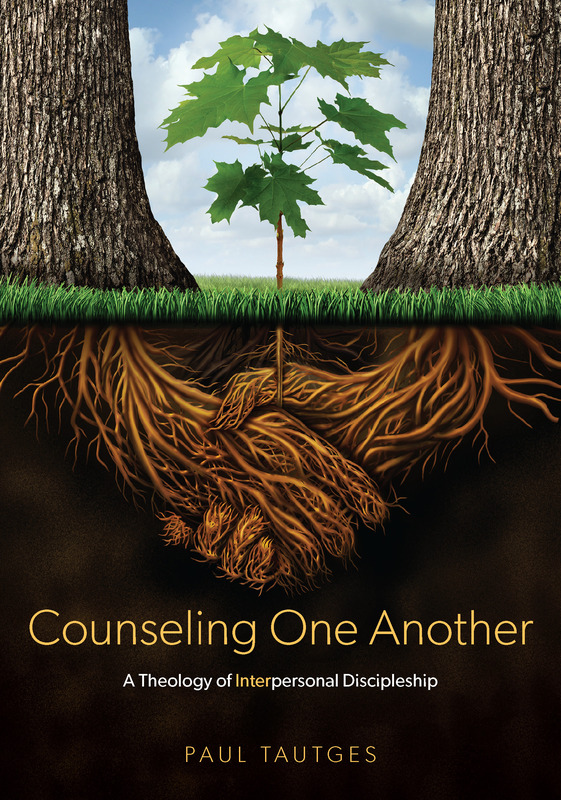 You will want to get these for your one-another ministry and your church’s resource center/bookstore. You may view the entire LifeLine mini-book series here.